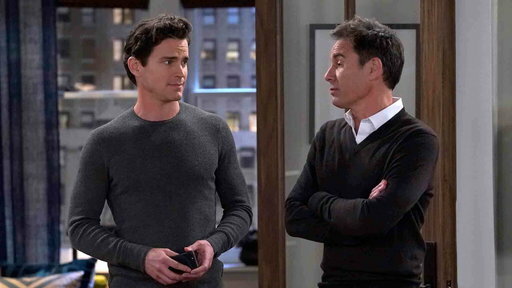 Will & Grace is a hilarious series about two best friends. The twist is that Will is gay. Grace is a straight interior designer. More than friends, but less than lovers, the two share a special bond and their personalities easily balance one another's. 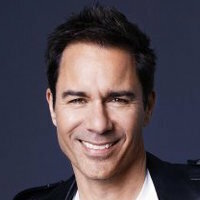 In addition to the stable Will and Grace, the show features Will's flamboyantly gay friend, Jack. ▶ Episode 4 - Who's Sorry Now? ▶ Episode 2 - Where in the World Is Karen Walker? 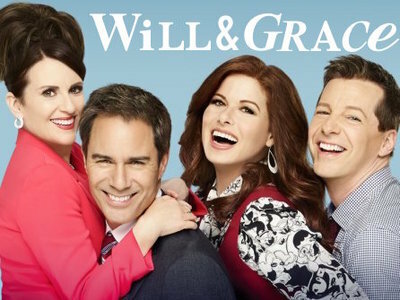 NBC announced today that the Will & Grace revival has received its second renewal since returning to television, for what will be the show's 11th season overall. 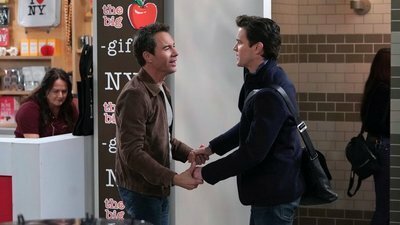 The early pickup comes with two episodes remaining in its ninth season, ensuring the Emmy Award-winning comedy will be on the air for the foreseeable future. 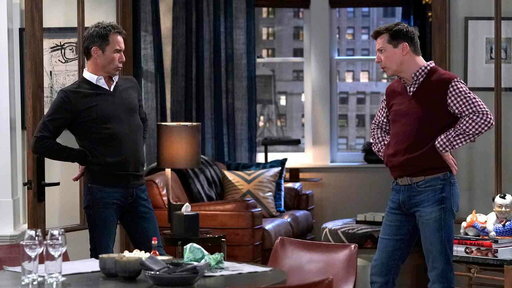 The series wasted no time in picking up where it left off after returning to TV last fall. The revival has garnered praise for capturing the essence of the original series and being able to return to form without missing a beat. 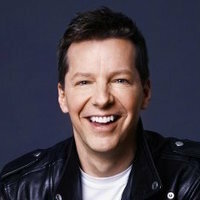 The show was even nominated for a 2018 Golden Globe Award in the Best Television Series - Musical or Comedy category. Today's Season 11 renewal is for 18 episodes that will premiere in the fall of the 2019-2020 season. As for Season 10, which returns this fall, its original order of 13 episodes has now been expanded to 18 as well.